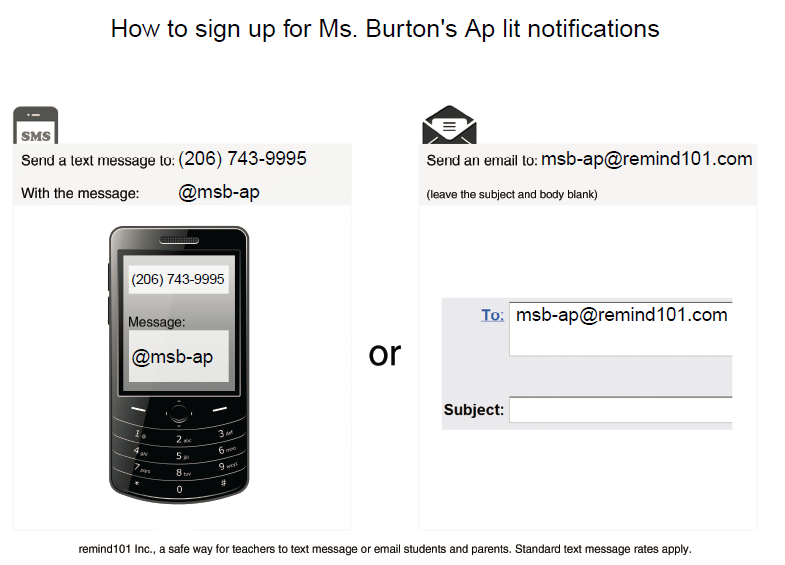 How does it work?�Each teacher is assigned a phone number, which a student or parent will text to subscribe. Once subscribed, remind101 will ask for the students/parents name so that the I can identify them. remind101 never shows me your number and you never see mine.